Lavor Pro 1.4kW Injection/Extraction Carpet Vacuum Cleaner.. 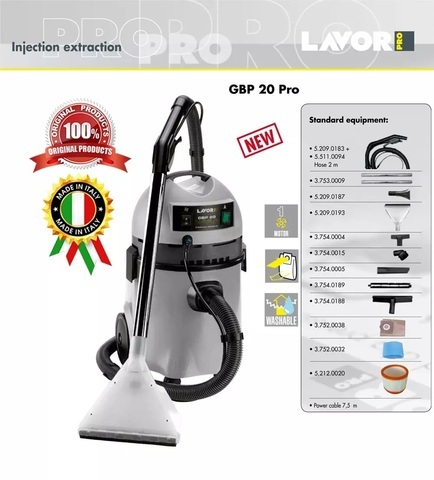 The GBP 20 Professional Lavor Pro injection/extraction vacuum cleaner is equipped with 3 swivel wheels and 2 fixed big wheels so it is very easy to move around. Designed for industrial applications. 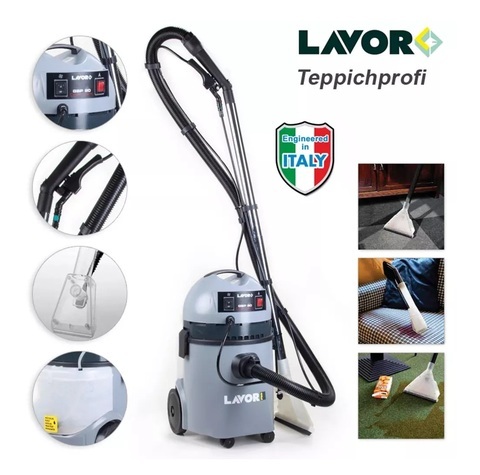 This wet vac is a high-quality product with an innovative design, MADE ENTIRELY IN ITALY. 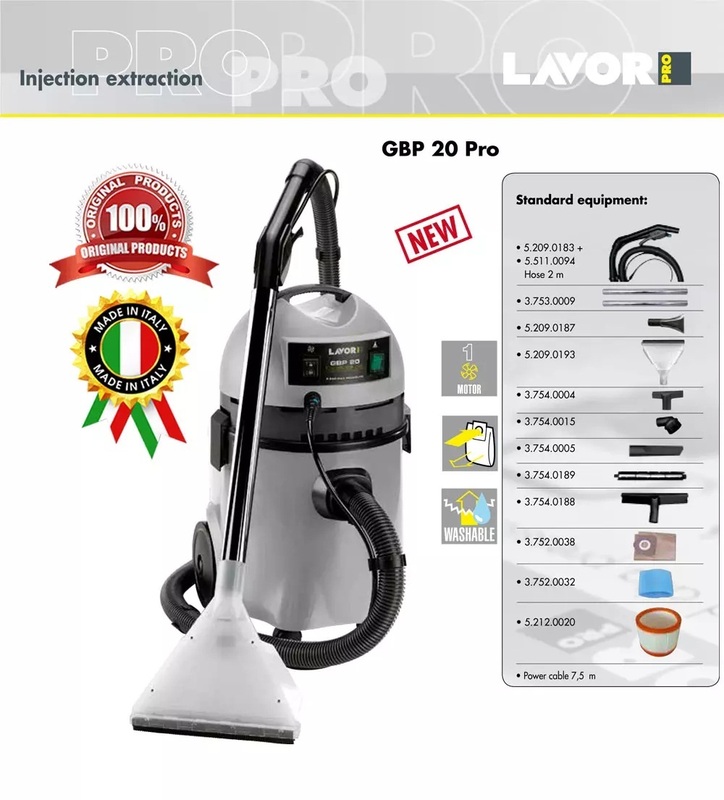 It is a high quality product with an innovative design of 100% ITALIAN MANUFACTURING. 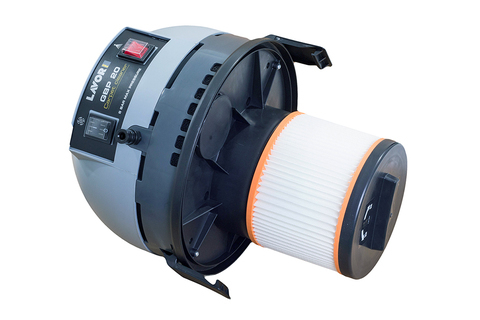 Sturdy plastic drum with 1400W single-phase motor. 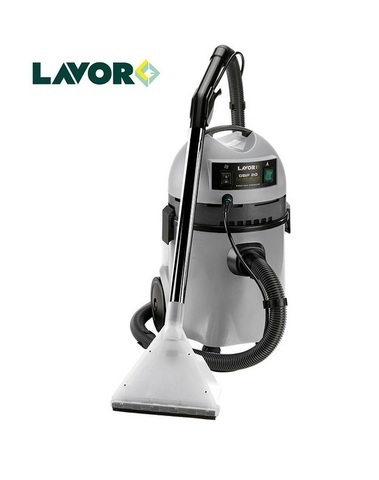 Created for a frequent use. 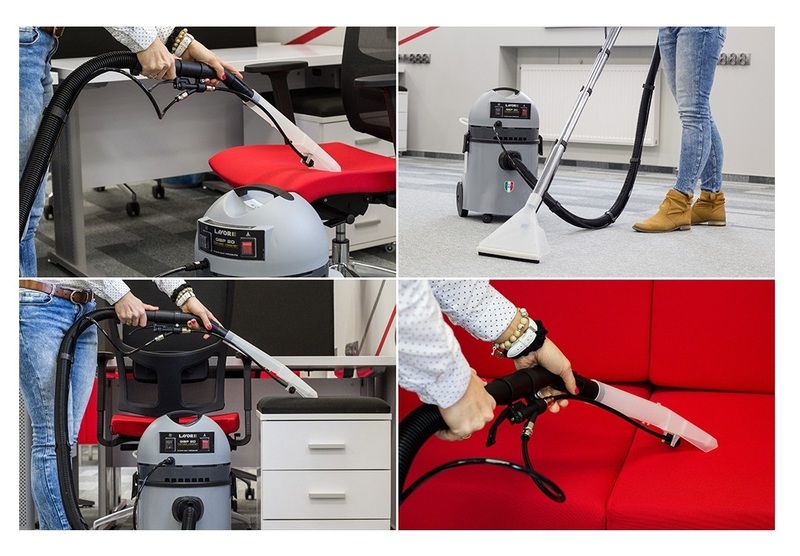 Powerful, reliable, modern, easy to use, easy to move, compact and lightweight, but above all safe, certified and compliant with European rules and regulations. 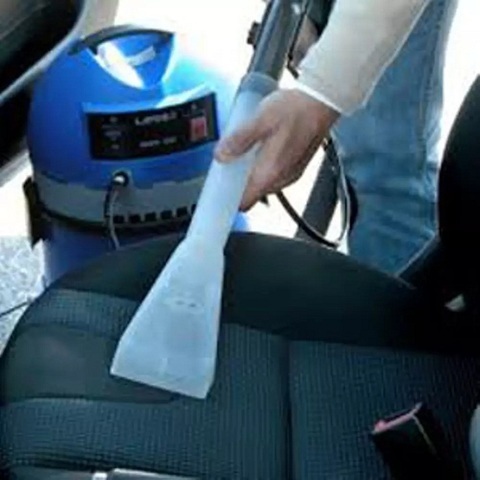 This wet vac is to be used as an upholstery cleaner and carpet cleaner on rugs, couches, car interiors, floors and so on. 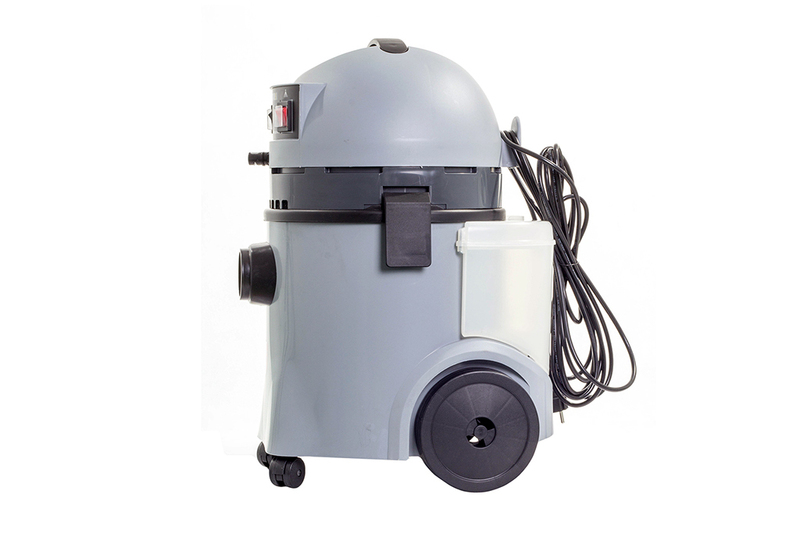 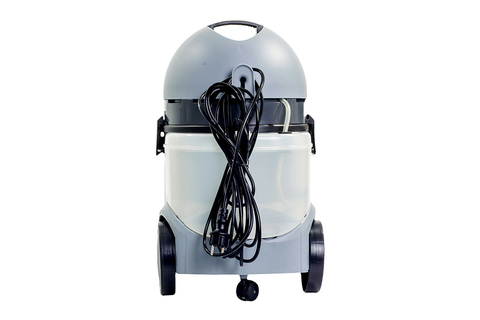 This ALL-ITALIAN vacuum cleaner is enhanced by a number of details, such as the stainless steel drum, for superior quality compared to other models. This commercial vacuum cleaner - carpet cleaner is perfect for highly professional applications such as home cleaning, car upholstery, offices, hotels, cleaning service companies. 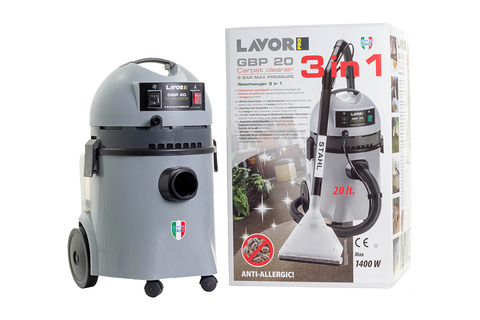 PRICE RM1,950.00*..(Lavor guarantee effective cleaning solutions)..